The British Academy of Film and Television Arts announced today that the National Film and Television School (NFTS) will receive the Outstanding British Contribution to Cinema Award at the EE British Academy Film Awards on Sunday 18 February at the Royal Albert Hall in London. 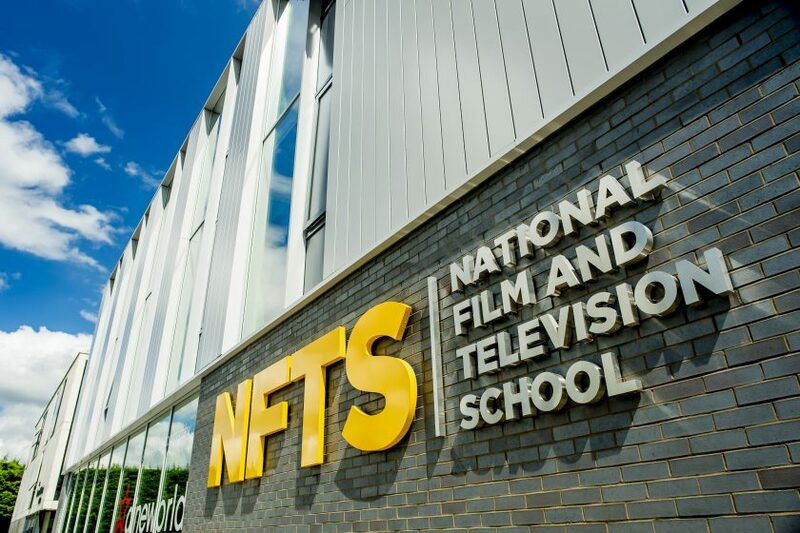 The National Film School (as it was first named) opened in 1971, the culmination of a major effort by the industry and government to create an institution to educate and train talent for the British film industry. The NFTS bought the old Beaconsfield Film Studios in Buckinghamshire and set about refitting it to professional industry standards. Founder Colin Young established four permanent departments – production, camera, editing and sound – and in 1971 the first intake of 25 students passed through the studio gates. Directors Mike Radford (The Merchant of Venice, Il Postino), Bill Forsyth (Local Hero) and Ben Lewin (Ally McBeal), pioneering documentarist Nick Broomfield (Aileen: Portrait of a Serial Killer), and visual effects specialist Dennis Lowe (Cold Mountain, The English Patient) were among their number. The EE British Academy Film Awards will will take place on Sunday 18 February at the Royal Albert Hall. The ceremony will be hosted by Joanna Lumley and will be broadcast exclusively on BBC One and BBC One HD. The ceremony is also broadcast in all major territories around the world. On the night,www.bafta.org will feature red carpet highlights, photography and winners interviews, as well as dedicated coverage on its social networks including Facebook (/BAFTA), Twitter (@BAFTA / #EEBAFTAs), Tumblr and Instagram.